ATLETA was founded upon the belief that everyone deserves the same high level of service that is reserved for elite athletes and the ultra wealthy. To us your goals are equally as important as that of an athlete striving towards an Olympic gold medal and we want to see you achieve them with ATLETA! Furthermore we want to help you to redefine what the best version of yourself looks like, we are capable of so much more than we know. Not only is our team hand picked and made up of the most qualified, experience and dedicated professionals, but we also liaise with top Doctors, Physiotherapists, Chiropractors, Nutritionists, Podiatrists and other Allied Health Professionals to ensure that there are no gaps in your treatment. We believe that everyone deserves to be empowered with the ability to create and maintain optimal performance, health, lifestyle, success and happiness. Your programming is about you, it’s designed to optimise your health and performance, it’s not about trends, making us look good or implementing a one size fits all approach to your life. When you work with ATLETA you are the athlete, and your chosen sport is success and happiness in life. In everything the ATLETA team does, we attempt to implement the most effective scientifically proven strategies utilised by the most successful people in sports, coaching, business and the arts. We do this to inspire our clients to optimise their health, lifestyle behaviours and ultimately quality of life by following our programming and strategies. We always endeavour to stay on the right side of the thin line that separates trends and fads from scientifically proven technique, programming and exercises. To us education and lifestyle is so important in achieving your goals, if you have knowledge and all aspects of your lifestyle in balance, then your health, fitness and performance will have unlimited potential. We want your training to compliment your healthy lifestyle and vice versa, the entire team practices what they preach and are drawn to outdoor lifestyles and adventure sports, inspiring you towards an optimal way of living, eating and training. ATLETA provides the highest level of Exercise Physiology, AES Personal Training, Private Group Training and Corporate Health Programming in Sydney and the Central Coast. 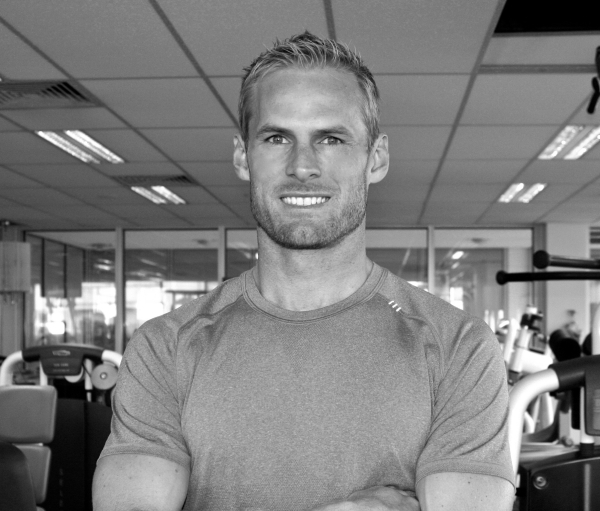 All of our services are delivered by highly qualified, passionate and like minded exercise professionals. Our programming and sessions are combined with extra strategies implemented to optimise behavioural and lifestyle decisions. ATLETA Strategies cover areas such as exercise, nutrition, goal setting, meditation, active learning/education, proactive vs reactive behaviours, journaling/recording, effectiveness strategies, outsourcing, positive thinking and manifesting. We’d love to help you optimise your health and performance, both physically and mentally!